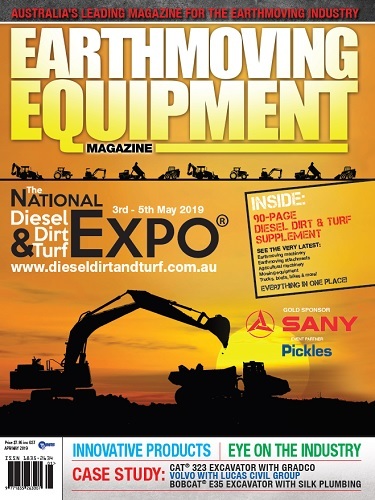 SANY will launch its latest product and promotion campaign at Australian National Showcase. 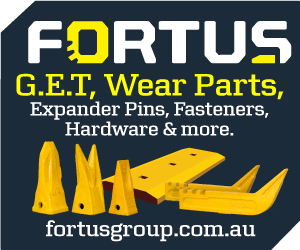 Taking place from November 15-17 at the Sydney Showground, the National Construction Equipment Convention (NCEC) will bring together the industry’s biggest manufactures and heavyweights to showcase the latest equipment and machinery for the civil construction, engineering and infrastructure sectors. 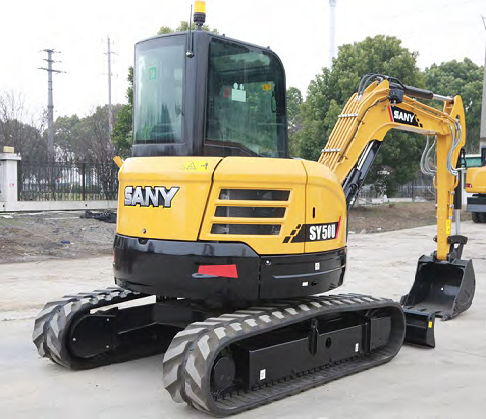 SANY, a leading Chinese construction machinery manufacturer, will showcase its brand new excavator, the SY50U, as well as its star mini excavators, the SY16C and SY35U, at the exhibition. 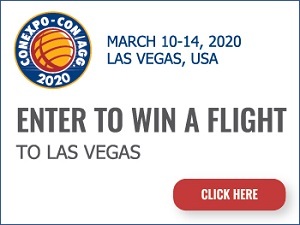 At SANY’s booth, visitors can get in-depth insight into the machines and receive more information about promotion policies, discounts and free maintenance service. SANY always embraces new technologies and lists protection of the environment as one of its core values. “Each year, SANY allocates between 5% and 7% of its total sales revenue in new product research and development, with the goal of providing even more world-class products for customers everywhere. 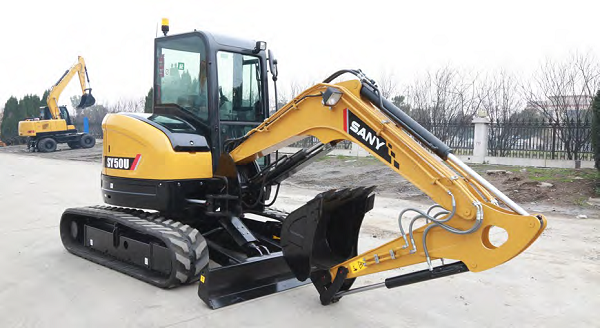 The SY50U is a great example of an improved product that raises efficiency and reduces costs for clients,” said Tan Xin, a designer on the SY50U team at SANY’s excavator research institute. The excavator includes an eco-friendly tier 4 engine, advanced SLSS hydraulic system, optimal power control, and variable work mode selections, which greatly improve speed and power while reducing fuel consumption. Data gathered during field trials shows that compared with the same-tonnage product of a competitor, the SY50U reduces fuel consumption by 15% and improves efficiency by 14.2%. “To make the SY50U easier to operate, it is equipped with two optional auxiliary lines and proportional handle control to suit more attachments for different working conditions,” Zhang said. SANY is dedicated to introducing the latest technologies into its products in order to provide the best user experience to the client and increase productivity while decreasing costs. High quality can also be cost-effective. To give clients in Australia access to the highest quality and most convenient machines, SANY is offering attractive promotional deals and special gifts for clients who purchase excavators from October15 to November 18. Additionally, purchasers of SANY excavators will enjoy 0% financial with no deposite required*. A top global construction machinery manufacturer, SANY will showcase its quality products, cutting-edge technology and considerate service at NCEC. 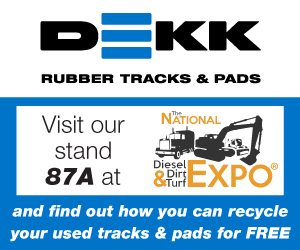 Visit SANY’s booth to learn how its products can benefit your business. *Terms and conditions of SANY’s promotion are subject to change at discretion of the company.